(Agriculture.com) – Russia’s agriculture ministry will set up a new grain exporters’ union to better understand the needs of the market, it said on Monday after its routine meeting with local grain traders. The ministry also said it did not plan to impose any restrictions on grain exports. It kept its forecast for Russia’s 2018/19 grain exports at 42 million tonnes, including 37 million tonnes of wheat. Speculation that Russia, the world’s largest wheat exporter, could limit exports later in the 2018/19 season have supported global wheat prices in recent months. Major exporters of Russian grain already have a lobby group – the National Association of Exporters of Agricultural Products – which represents mainly large foreign trade houses. 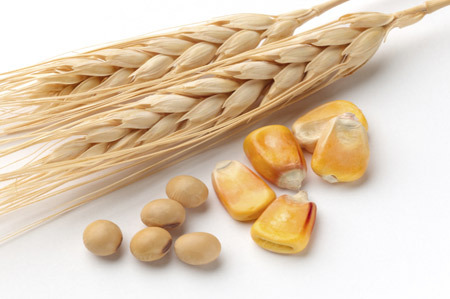 Russia has exported 32.6 million tonnes of grains, including 27.3 million tonnes of wheat, since the start of the current 2018/19 marketing year.